The AFS Wisconsin Regional Invitational Casting Competition will host casting teams from colleges and universities around the Midwest. Taking place during the AFS Wisconsin Regional Expo and Conference, the event invites student teams to present cast products they've created using school casting facilities. 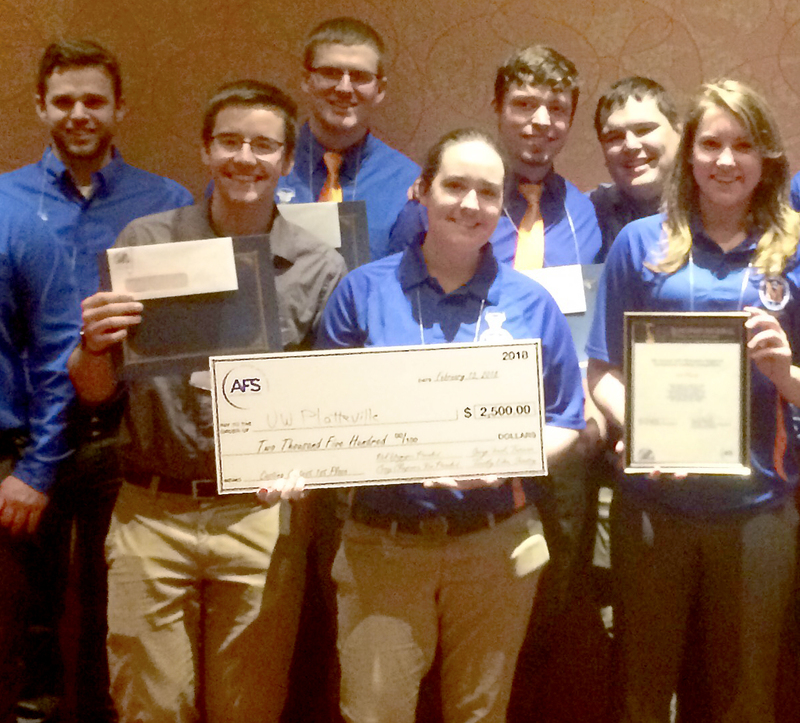 All projects in competition were completed by members of AFS student chapters.